MORE STYLE. LESS EFFORT. NEW STYLE PRIMERS are a quick 10 minute backbar service that improves hair structure to build a lasting style-foundation. They last up to 7 washes and even longer with the use of the retail take-home products. This is the easy, effortless way to get the great style you’ve been looking for. Prolong the effects from the in-salon treatment. Retail products provide styling foundational benefits when used without an in-salon treatment. 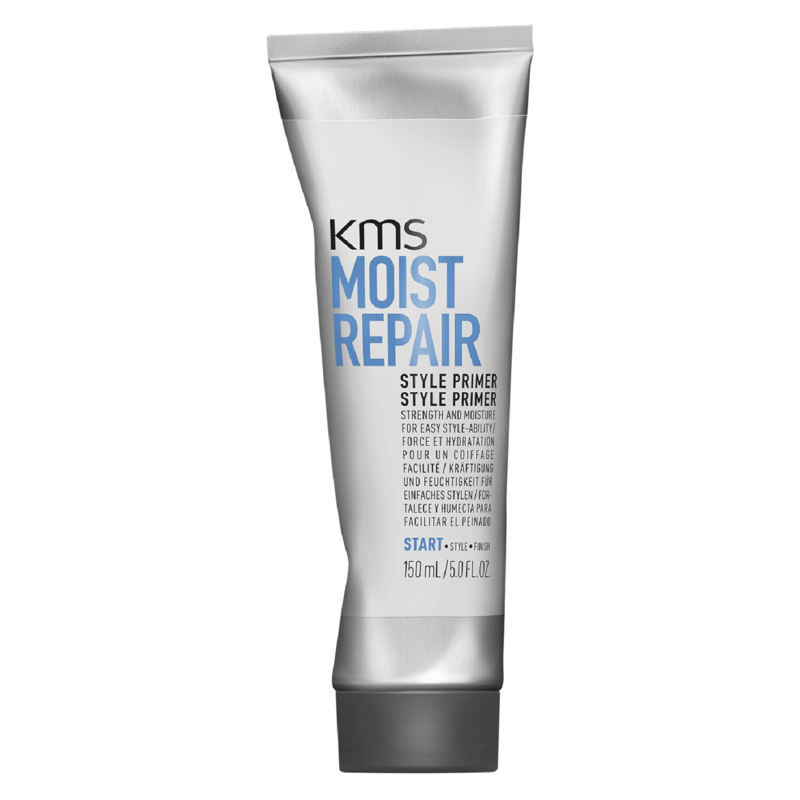 » MOISTREPAIR: Repairs the hair surface, making dry, damaged hair look and feel healthier. Strengthens and moisturizes.